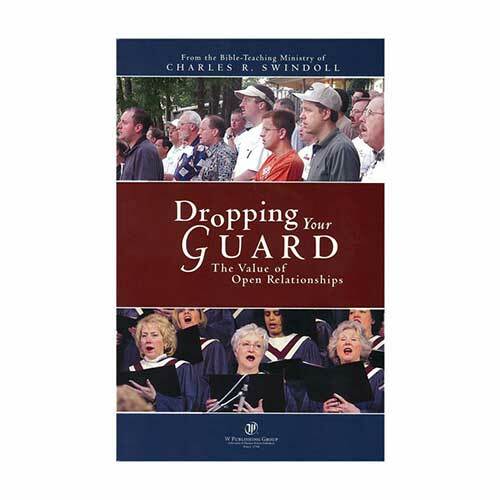 If you want to experience a close community with other Christians, Dropping Your Guard by Chuck Swindoll will challenge you to escape the trap of superficiality and to develop tight bonds that will feed your soul and mature your spiritual family. Keep your relationships connected . . . by dropping your guard.